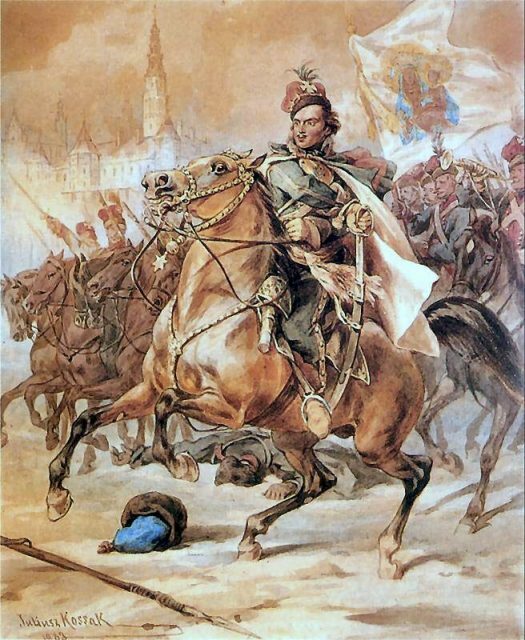 A new documentary suggests that Revolutionary War General Casimir Pulaski, dubbed the “Father of the American Cavalry,” may have been female. 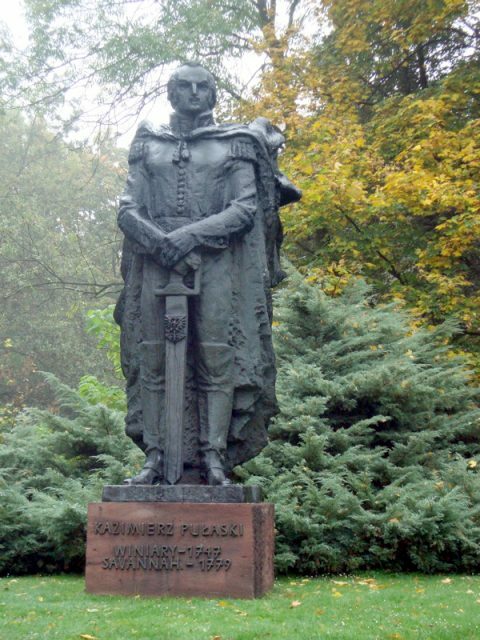 Pulaski, a Polish-born general, was born an intersex female, according to a press release from Georgia Southern University researchers who conducted tests on Pulaski’s skeletal remains. 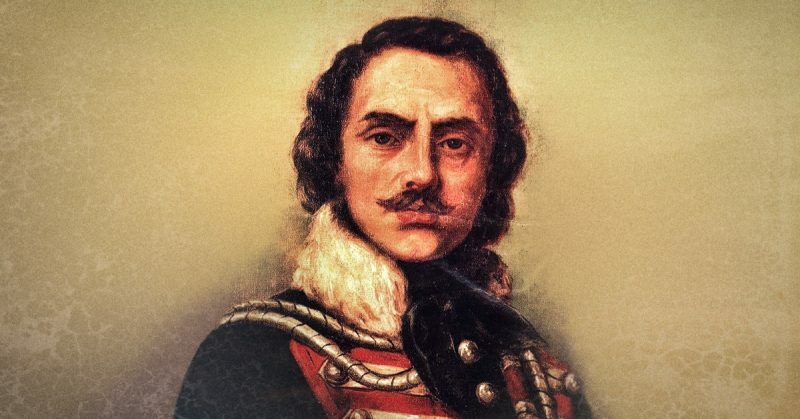 Researchers who used DNA to identify Pulaski’s bones are convinced the Pole who sacrificed his life fighting for America’s freedom on October 11, 1779, in Savannah was either a biological woman who lived as a man, or potentially was intersex, meaning a person whose body doesn’t fit the standard definitions of male or female. 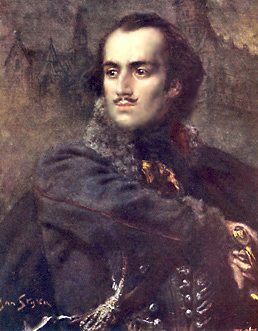 It was a search for the remains of Casimir Pulaski that led to this conclusion. Historians wanted to learn if the Father of the American Cavalry was buried at sea or in an unmarked grave in Savannah, Georgia. In 1996, when permission was granted to study remains within the Pulaski Monument in downtown Savannah, new evidence baffled scientists, as their findings suggested that the skeleton in the tomb looked biologically female. “Was this the case of a misidentified skeleton or was Pulaski an intersex American Revolutionary war hero?” asked a statement from the Georgia Southern University. This was what researchers have tried to learn. The Smithsonian Channel will premiere a documentary about the research — “America’s Hidden Stories: The General Was Female?” — on April 8, 2019, at 8 pm. The investigation team included Georgia Southern Assistant Professor of Anthropology Virginia Hutton Estabrook, Ph.D., graduate student Lisa Powell, and her father, historian Chuck Powell, who was a member of the original Pulaski Monument research investigation team 23 years ago. “Lisa Powell and Estabrook first crossed paths as student and professor on the Armstrong Campus in 2015 in a serendipitous meetup,” said the university statement. The two combined forces to resurrect and reanalyze the data, including notes and analyses of Pulaski’s skeletal remains from the late Karen Burns, Ph.D., a forensic anthropologist from the University of Georgia. In “The General Was Female?” researchers discussed their efforts to definitively link the remains to Pulaski. 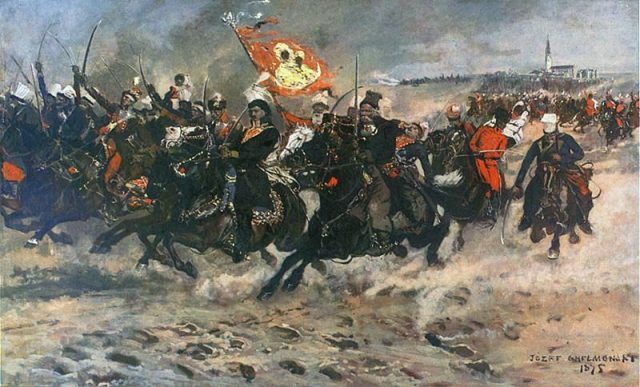 They also say the skeletal record is consistent with a person who rode horses and sustained battle injuries. The film portrays Pulaski as a solitary, charismatic, and driven individual who is said to have once saved Gen. George Washington in battle. 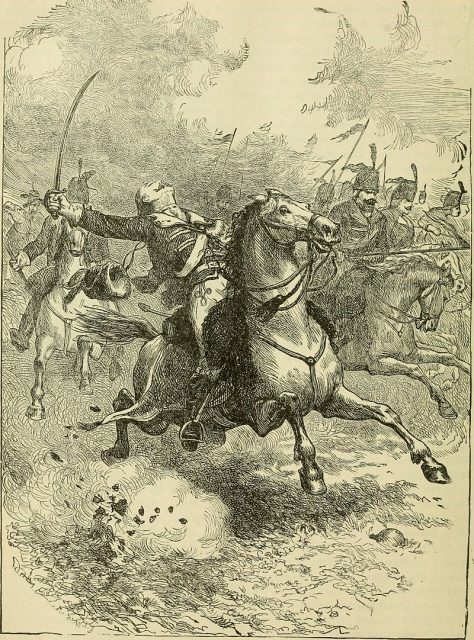 Pulaski arrived in Massachusetts on July 23, 1777, volunteering to serve Washington as an officer.